This year, I’ve taken a hard stance on decorating for Christmas too early. I feel like everyone is straight up skipping Thanksgiving. Other bloggers were decorating for Christmas before Halloween! I feel like that’s a missed opportunity for a whole month of decorating for and celebrating Turkey Day. 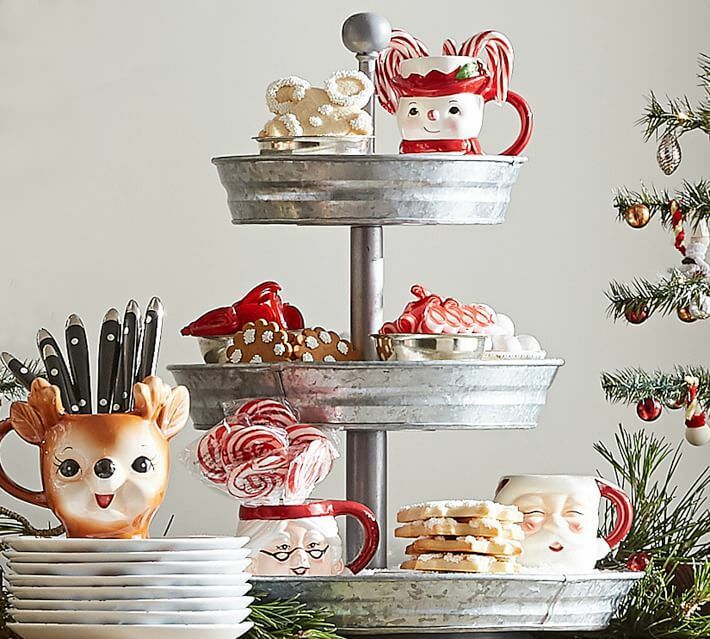 That got me thinking… What better time of year than right before the holidays to spruce up your home and get prepared for all of the guests you’re sure to have?! And why not this weekend!? I started thinking about ways to make a big impact in your home for not a lot of money. You don’t actually need all new furniture to make your space feel new again. You just need to clean up, clean out, and get a few key items that make a big difference. And I’m going to tell you what you need to do to make a big impact! No need to buy a new couch. Get rid of your pillows that are looking old and flat (I have them, too!) and replace them with some new pillows in seasonal colors. 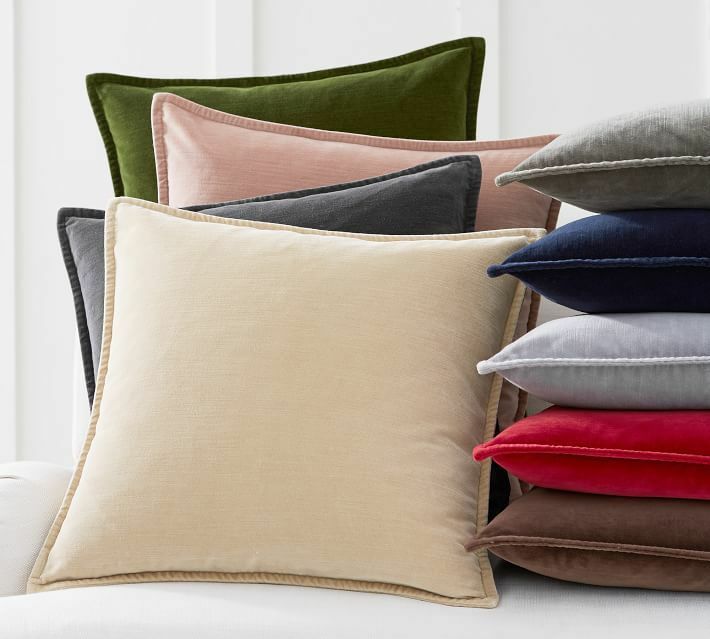 I love that these velvet pillows feel so luxurious! You can make a huge impact in a room with throw pillows. Put them on your couch, in lounge chairs, on your bed. Bonus points because you can just change these pillow covers as the seasons change! When you get rid of your tired old pillows, create a space for ultimate hygge (coziness!) 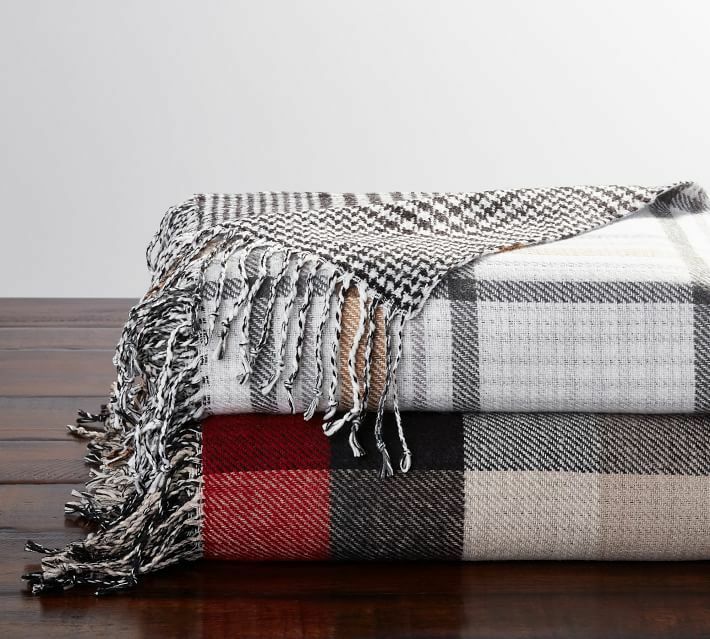 by adding a new throw to your couch or the end of your bed. 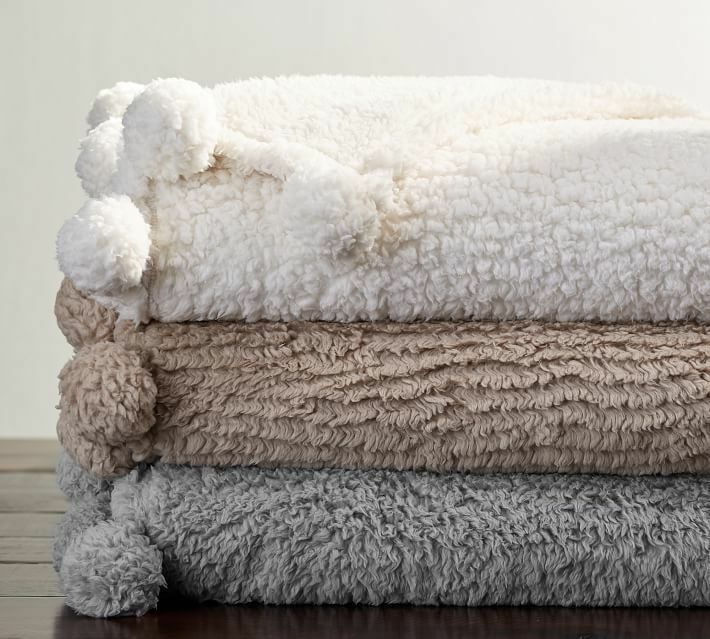 I love these options because they’re neutral enough to work for other times of year based on what you pair them with. Lighting is often overlooked and so important. 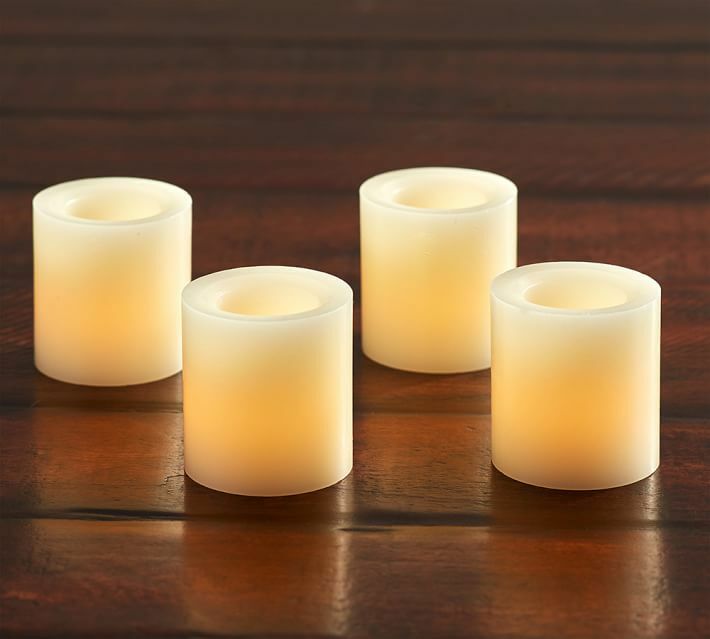 Candles like these create a romantic glow that just screams holidays. Plus, everyone looks better in candlelight. I love that these candles are flameless, so there’s little risk if you have little ones running around and it’s not a big deal if you forget to blow them out. 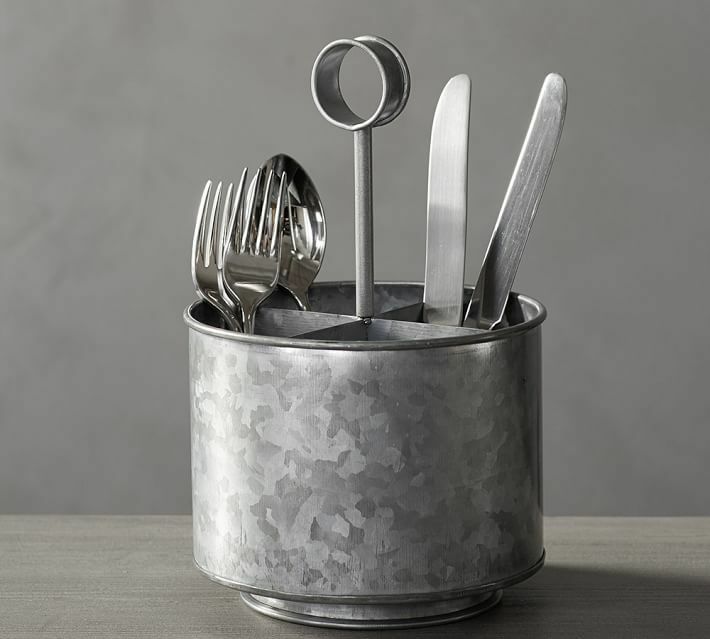 This silverware caddy is super cute, and I love having a way for guests to grab what they need without going through my drawers or having to do a formal table scape. I also really love this one! Another (cheaper) option that I love for silverware is using 3 mason jars and just filling them up with flatware- one for forks, one for knives, and one for spoons. My dad always says, “presentation is everything,” and I agree. Having cool display pieces can take a normal meal up a notch and make your guests feel special. 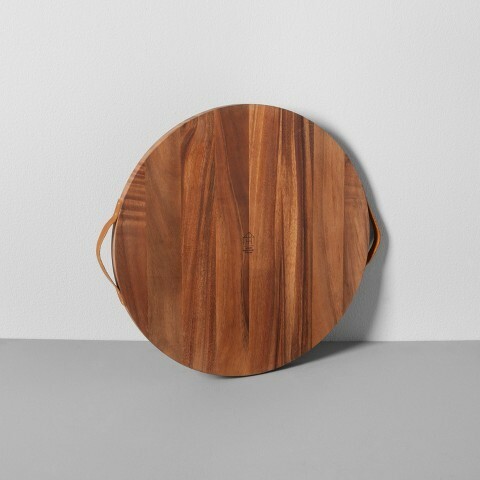 I’m all about creating a cheese and charcuterie display using stuff I picked up at Trader Joe’s but using a special cutting board like this one from Chip & Jo or platter to elevate the feeling. I also love playing with the height of items in my displays. Having layers creates visual interest, and is another hack in making your spread feel special with minimal work. I love that this galvanized metal piece can take you through the holidays, and that it works just as well for a spring or summer display! 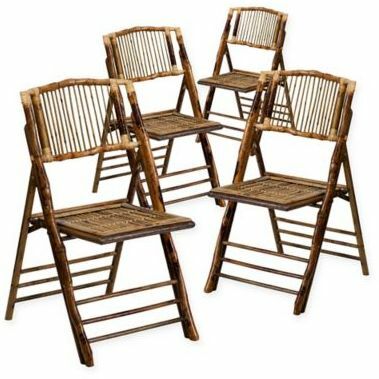 Sure, you don’t need extra chairs taking up space in your home most of the time, but folding chairs are amazing. You can store them away in the extra closet space you have from that clean out, and just pull them out when unexpected guests pop in. I love using folding chairs like these when we have parties, and I end up using them multiple times throughout the year. Bonus item: A bar cart! I love having drinks displayed on a bar cart when friends come over. 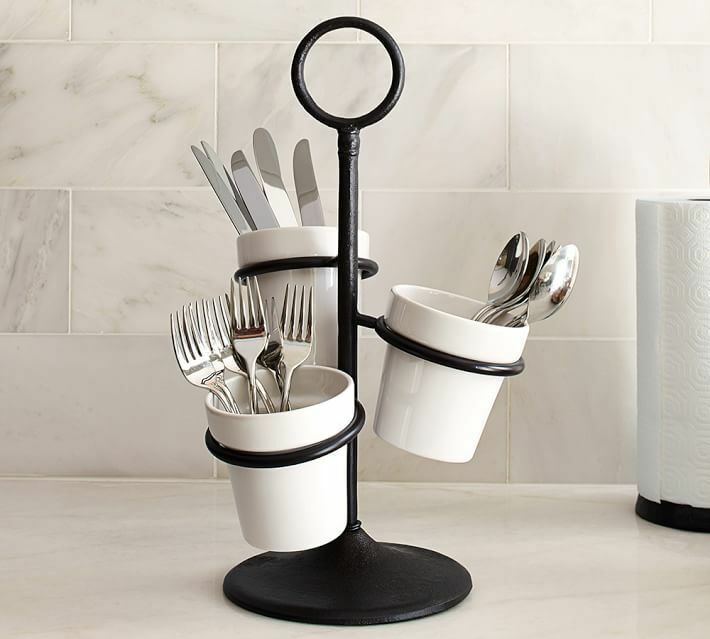 It keeps guests out of the kitchen and gives you a chance to make a special display. I like to decorate mine with vintage glasses and one of my vintage ice buckets, and a variety of liquor, of course! 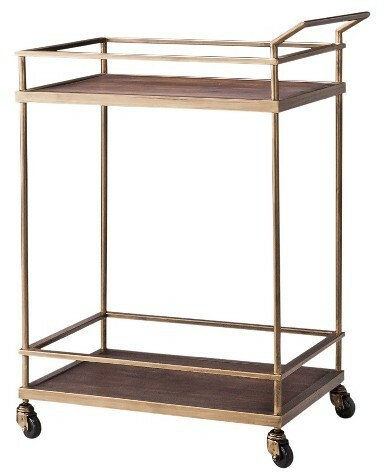 Bar carts are also a great way to display seasonal items. This is actually the exact bar cart that I own. 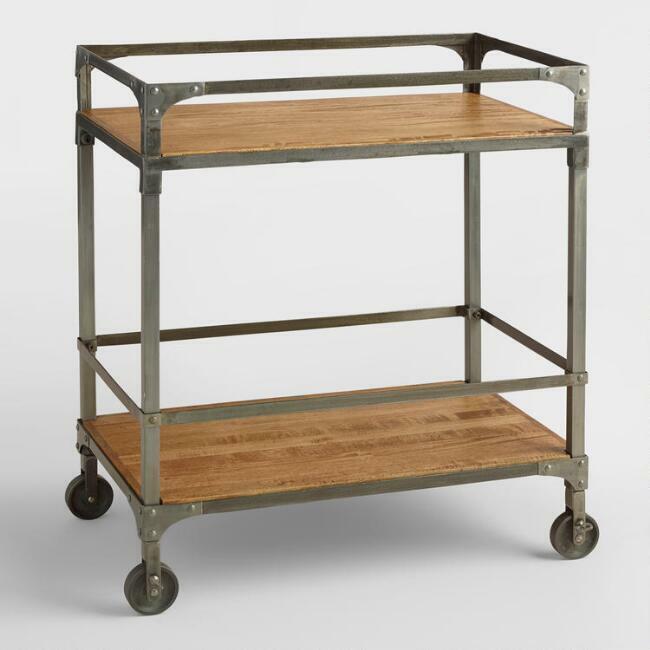 I also love this bar cart, especially if you want to top it with the galvanized stand above. I hope you guys are feeling motivated to complete your own pre-holiday spruce up! 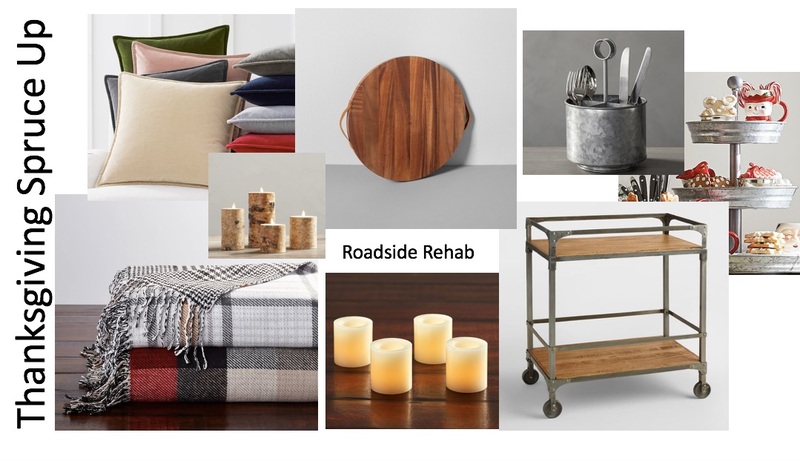 Everything on this list is from Target or Pottery Barn (except the second bar cart, which is from World Market, and the folding chairs, which are at Bed Bath and Beyond) so you can get in and get out and you don’t spend all day running around before the holidays start to get really crazy!